Our beautiful rooms in Canberra’s Inner South, welcome to Corinna Dental Deakin. Located on King Street, just down from the Royal Australian Mint and the John James Hospital, our Deakin practice has been designed with your comfort and convenience in mind. Business hours are 8.30am-5pm Monday to Thursday and 8.30am-4pm on Fridays. 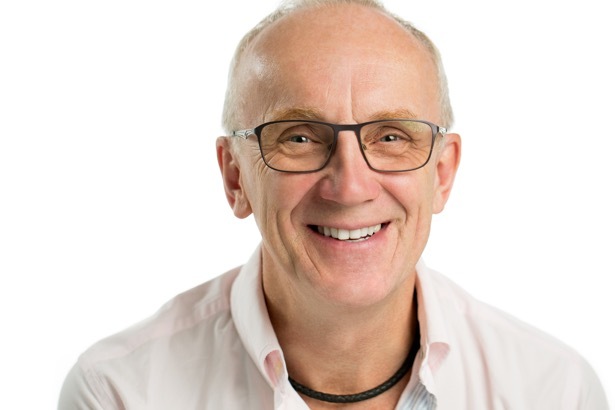 Dr Chris Hardwicke leads our team of dentists at Corinna Dental Deakin. 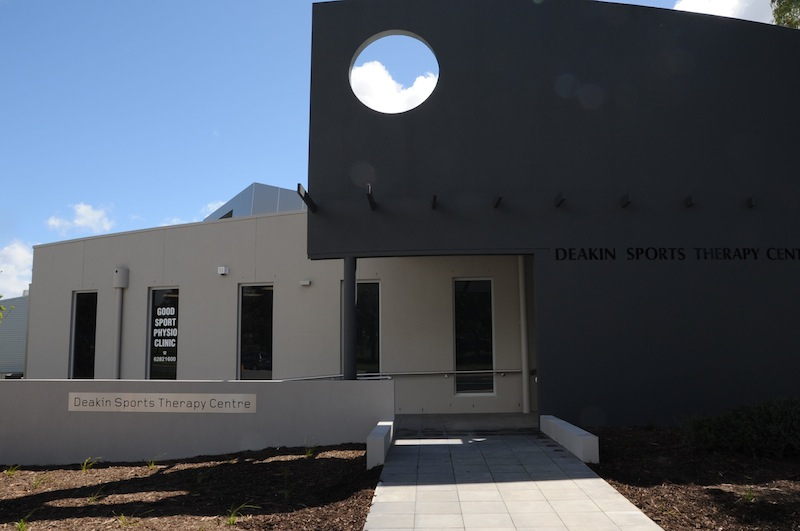 Formerly Topgum Dental Artistry, Corinna Dental Deakin is located in the Deakin Sports Therapy Centre in King Street, Deakin. The practice is located on the first floor of the building. Access is via a ramp on the right side of the building, or via stairs or lift internally. You’ll find ample paid parking in the carpark at the front of the building. To make an appointment, please call the practice on 6281 4666.